The free games being offered to PlayStation Plus members for September 2016 have been revealed, and you can see what they are below. 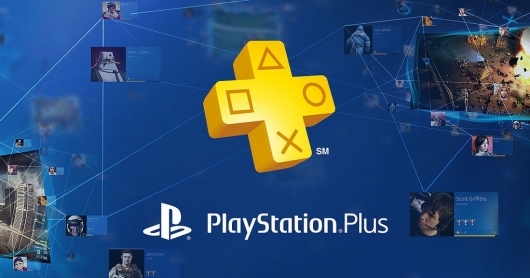 Hello, PlayStation Plus members! We’re happy to reveal your free PS4 games for September, 2016. This month you can slash your way through demonic hordes, or journey across the ruins of a forgotten civilization. Let’s get started! PlayStation’s free game offerings haven’t been very popular lately—in fact many of the recent free games announcements have been met with pure rage from their community of gamers. But Sony Interactive Entertainment definitely stepped things up a little for this month. That said, they also just bumped up the prices for PlayStation Plus memberships—also not the most popular announcement—so we’ll have to see if Sony continues to offer better games now that membership costs more, or if they’re just doing it for a month or two to soften the blow of the price increase.